Ready to crash some castles! My friend Ezakiel gave me a gift today. He gave me a game! 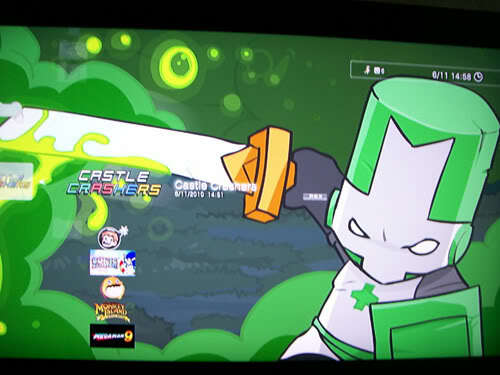 He gave me, Castle Crashers for Playstation 3! So now I can finally have some online multiplayer fun! Come on KNtheking! Come and play with us, we both want to play this game with you. But of course, you and I will play it too. You and I! Thanks again, Ezakiel. This is awesome. 4 responses on Ready to crash some castles! Dude, It will be Legen….wait for it! Oh yez we will play.